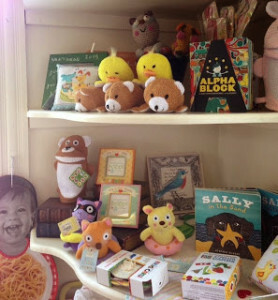 As some of you know, The Dandelion began in 1975 as a children’s shop. 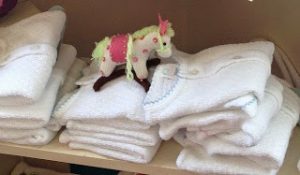 Forty years later, our focus is now on the ladies, but we still have a wonderful little collection of items for the newborn and young children, from our “famous” Paty gowns to Manhattan toys to fun little books and bath toys. Shopping is easy (especially if you’re the grandmother), and then wrapped beautifully, free of charge, for the little one in your life.